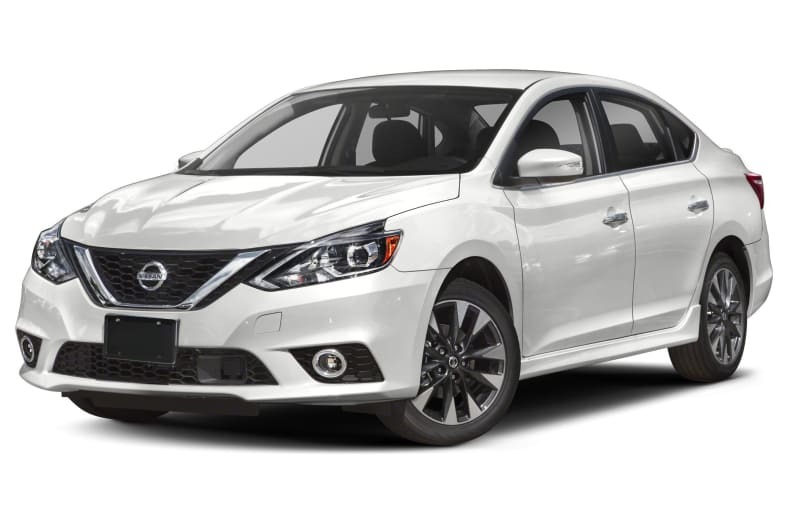 The Nissan Sentra is a practical, roomy and economical front-wheel drive four-door sedan tailored to suit every individuals requirements. The Sentra is available in four trims: S, SV, SR and SL TECH, SR turbo and Nismo. Standard trims are powered by a 1.8-litre four-cylinder engine that produces 130-hp, paired with either a six-speed manual or a continuously variable transmission. Safety equipment is extensive on all trims including dual-stage front airbags, front side airbags, full length curtain airbags, traction and stability control and a tire pressure monitoring system. Other standard features include power heated exterior mirrors, six-way manual drivers seat, MP3 player, speed sensitive volume, remote keyless entry, exterior temperature display and a trip computer. Available features include a power sliding glass moonroof, heated front seats, leather seating surfaces, eight speaker Bose audio system and a navigation system with voice recognition. The Sentra is a carry-over for 2019.